was an honor to be on the same bill. 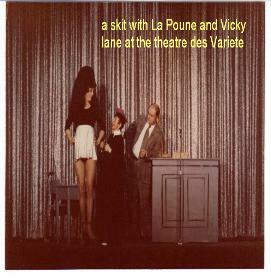 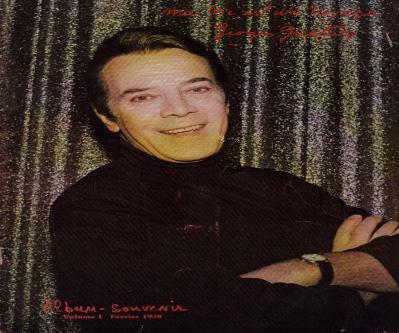 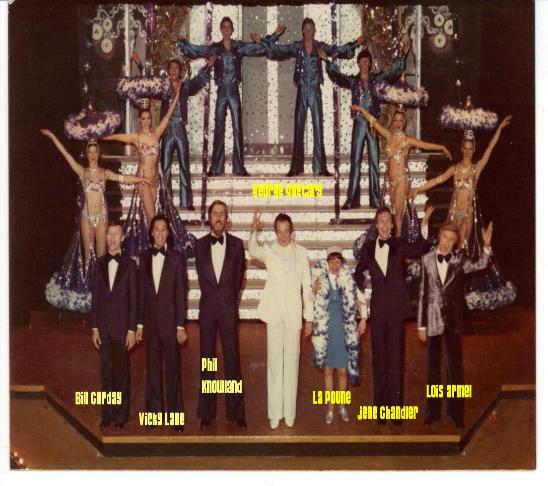 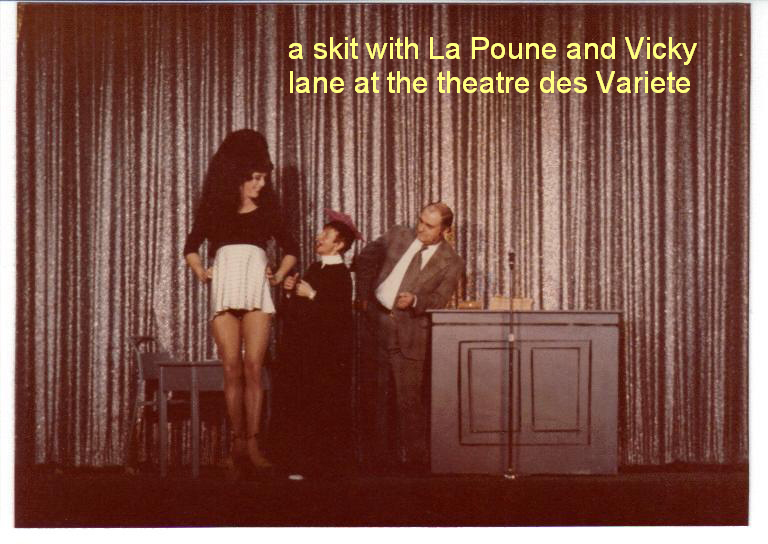 Two years we worked at the theatre for 16 weeks with entertainers as La Poune and Luis Armel.we also worked with Fernand Gignac.What a great voice. 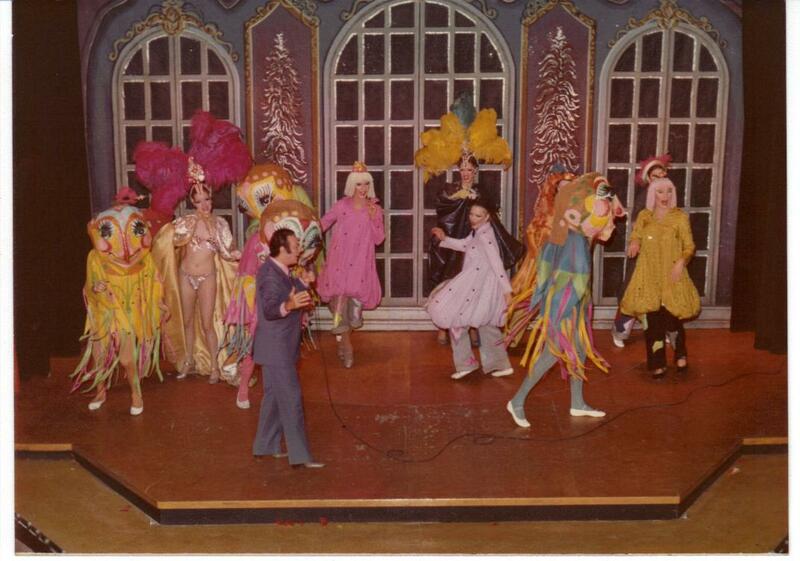 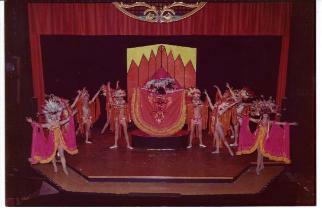 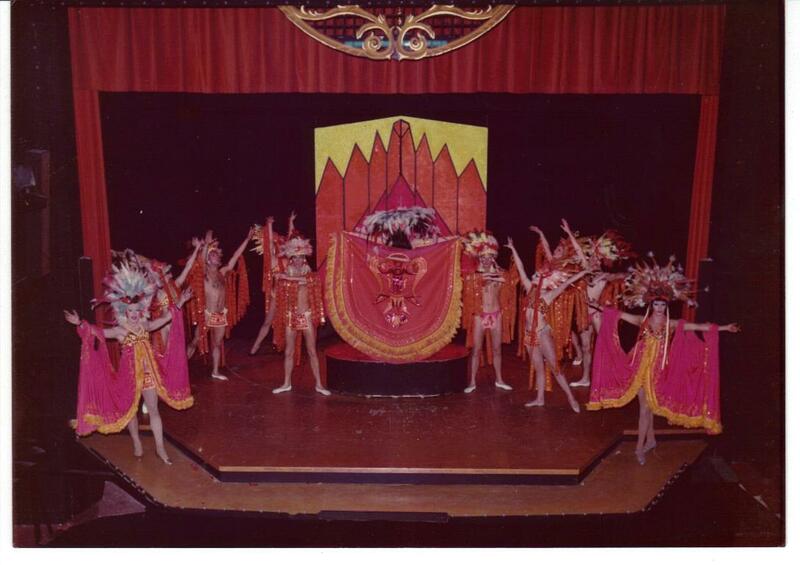 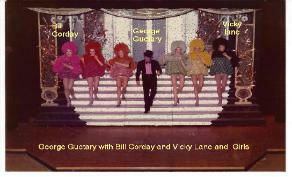 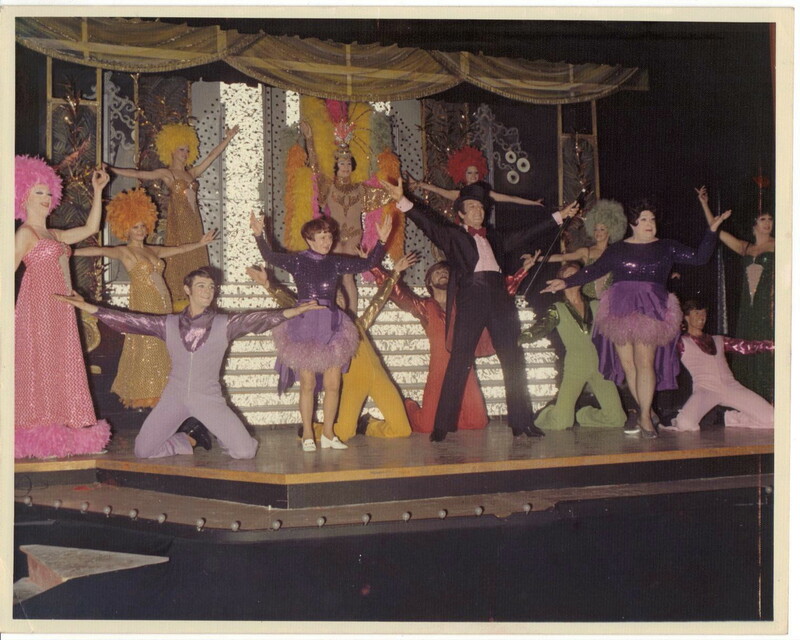 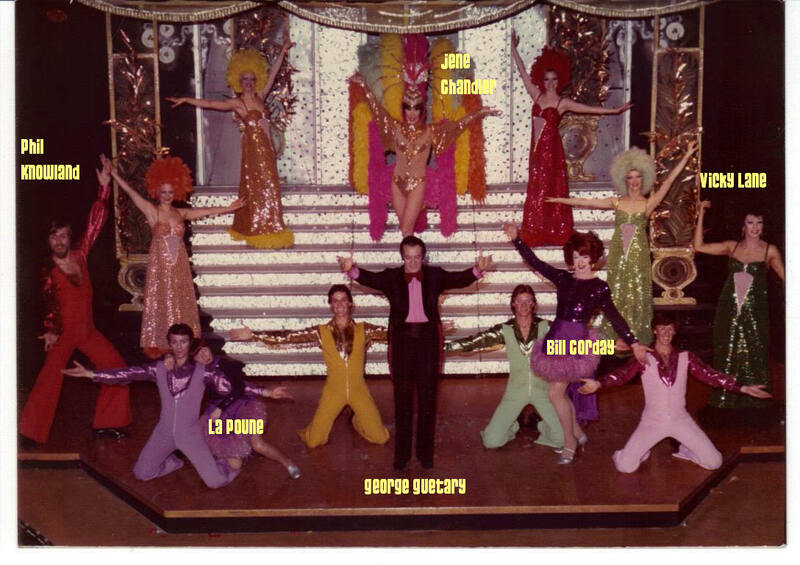 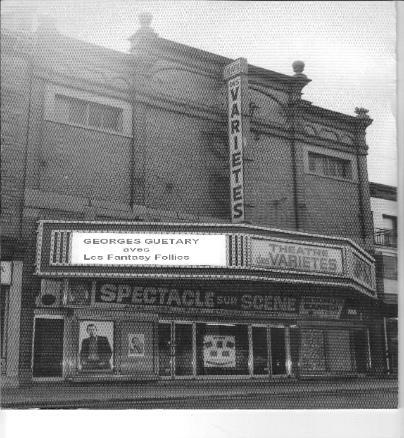 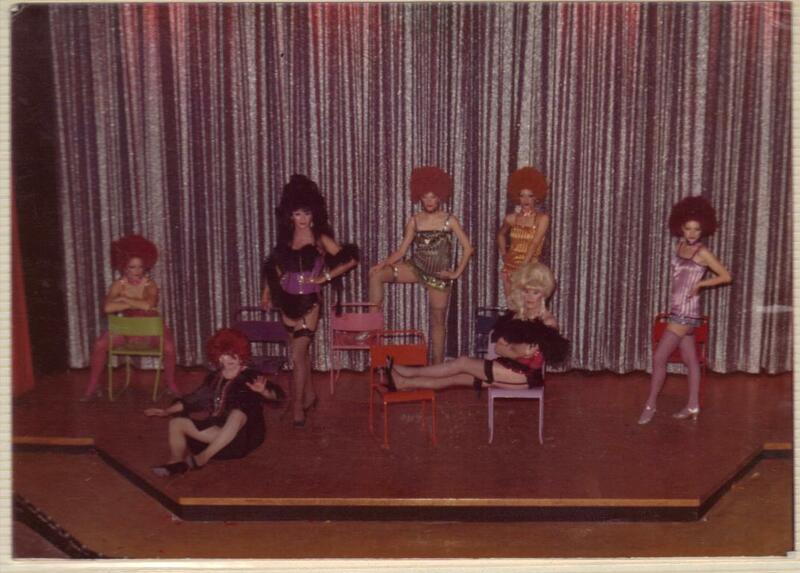 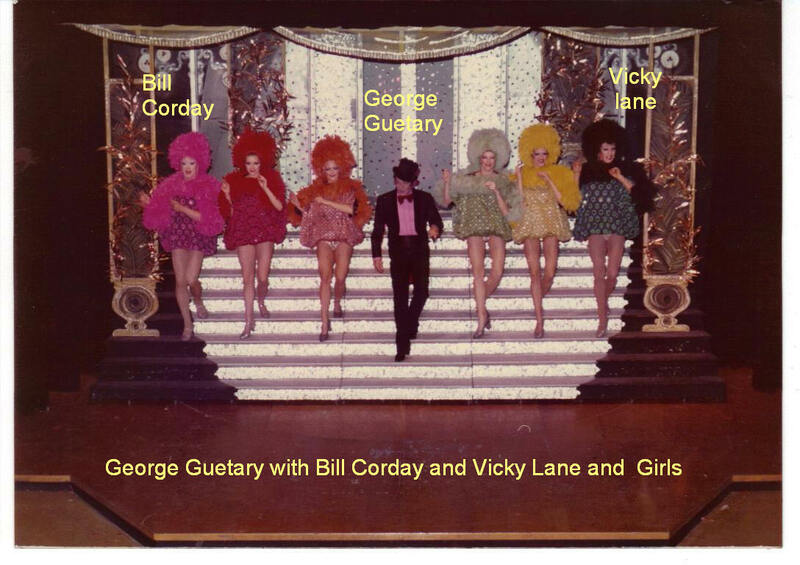 Jean Guilda was the only impersonator to work at this French Music Hall theatre before Fantasy Follies opened.